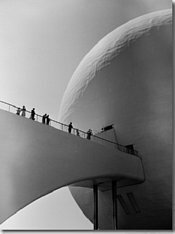 01:23:16 - 02:20:16 -- PICTURES OF THE WEEK: From 1906, illustrations by Henrique Alvim Correa for a limited edition run of H.G. 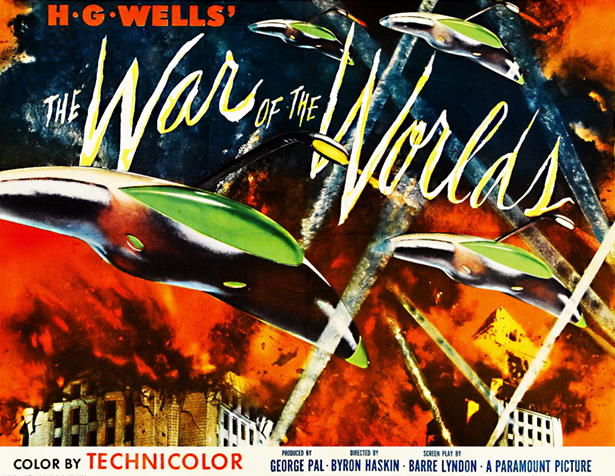 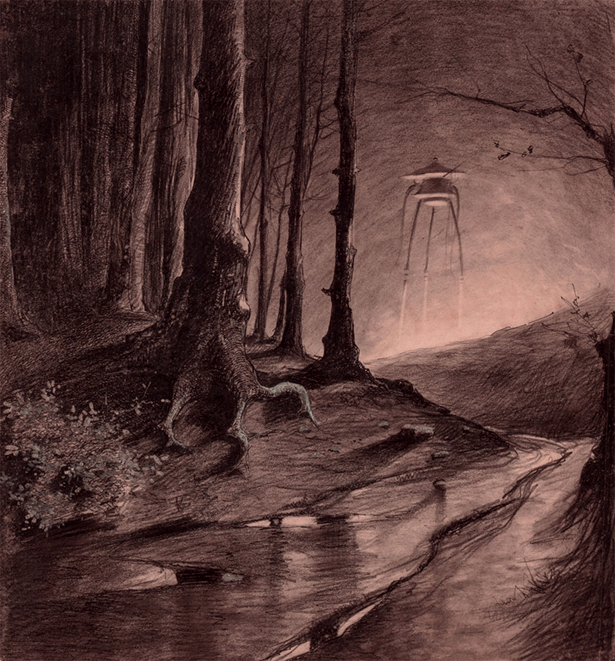 Wells' War of the Worlds. 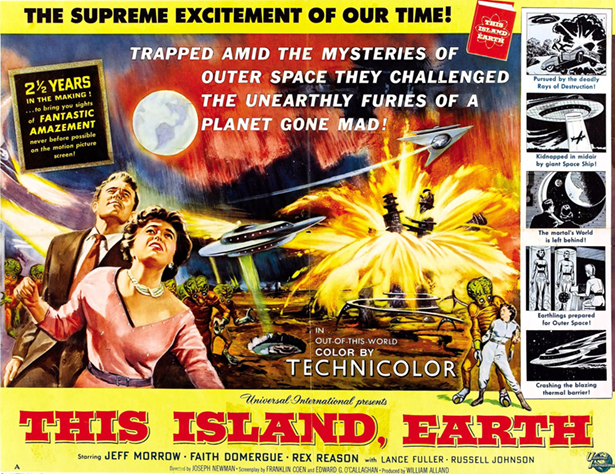 Groundbreaking for its time, it told the story of a brutal invasion of Earth by a technologically advanced race from Mars, whose war machines were towering tripods. 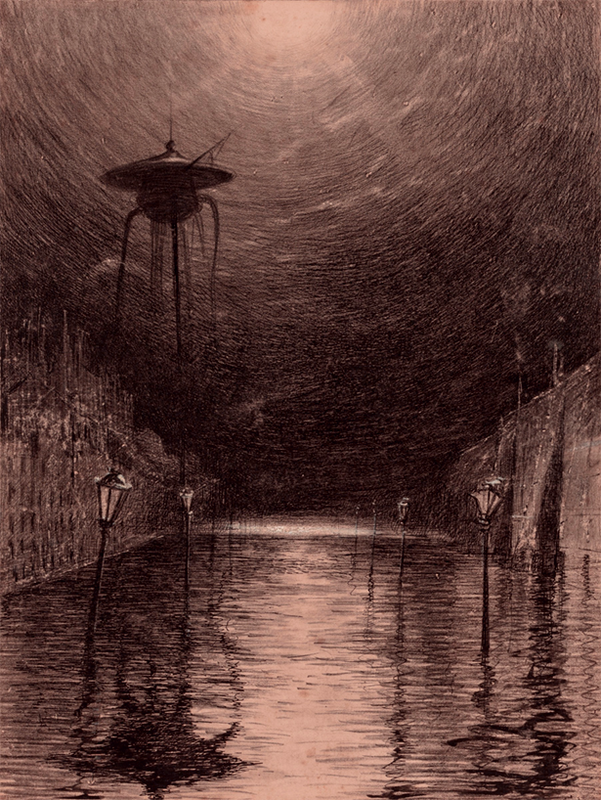 First serialized in 1897 in England in Pearson's Magazine and in the United States by Cosmopolitan Magazine, and then as a hardcover novel in 1898, the 1906 limited edition's illustrations were reportedly Wells' favorite. 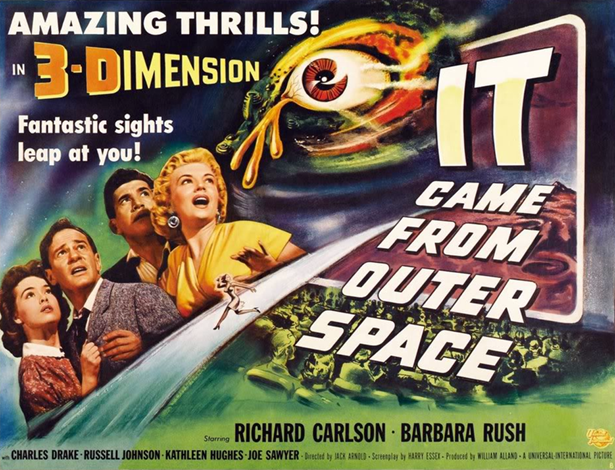 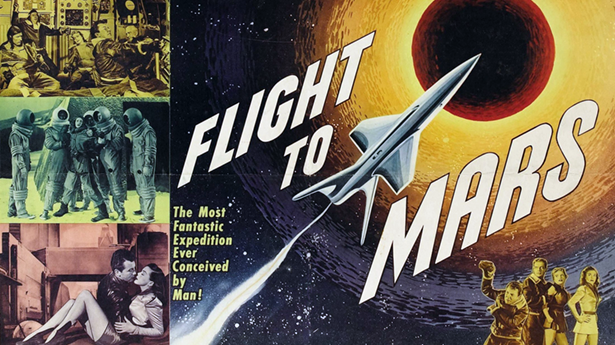 02:27:16 - 12:24:16 PICTURES OF THE WEEK: Poster art for alien-themed and flying-saucer science-fiction movies of the 1950s. 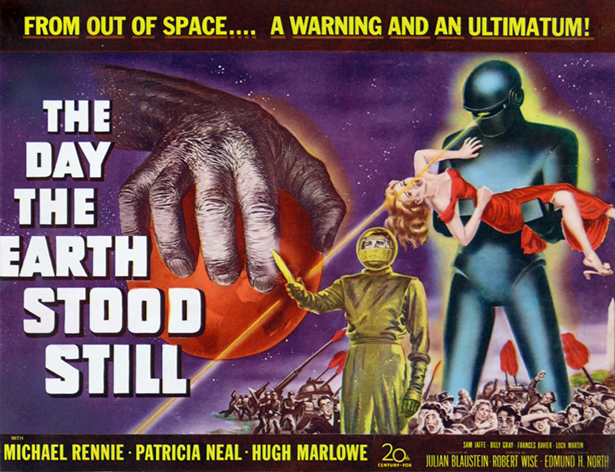 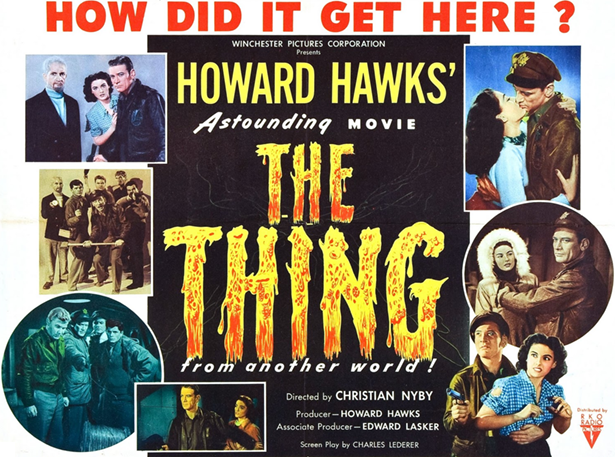 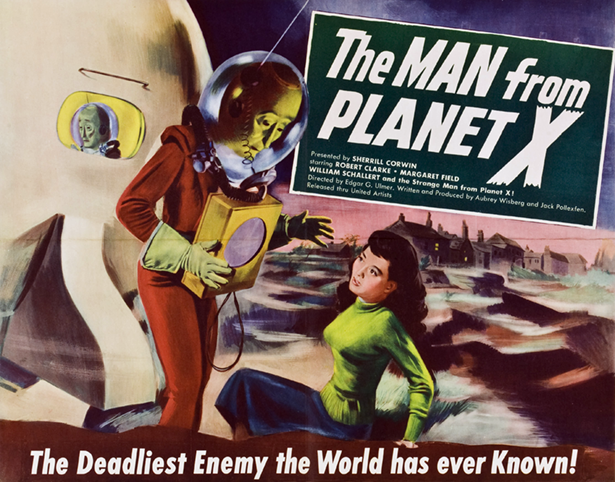 From 1951: The Day the Earth Stood Still, Flight to Mars, The Man from Planet X, The Thing from Another World. 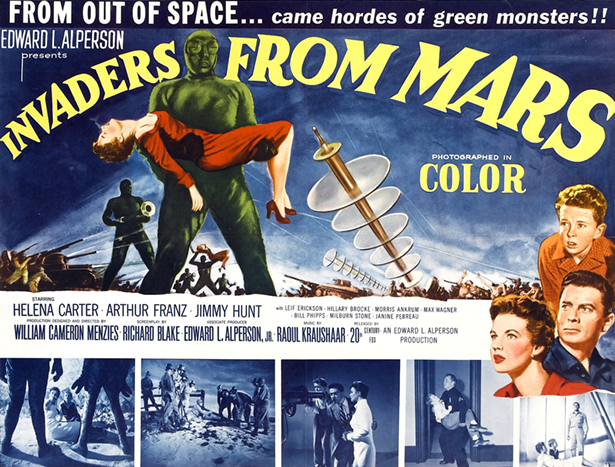 From 1953: Invaders from Mars, It Came from Outer Space, War of the Worlds. 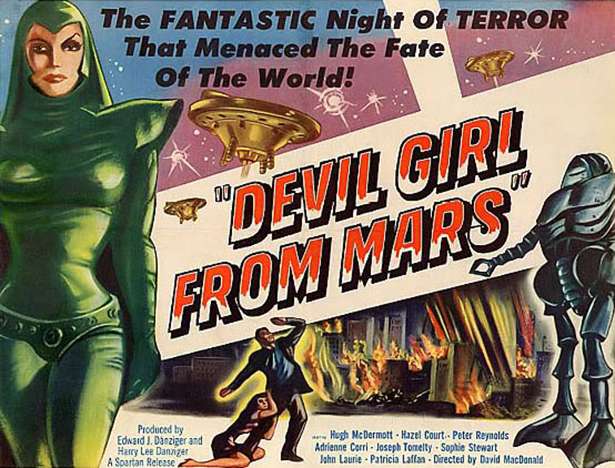 From 1954: Devil Girl from Mars, Target Earth. 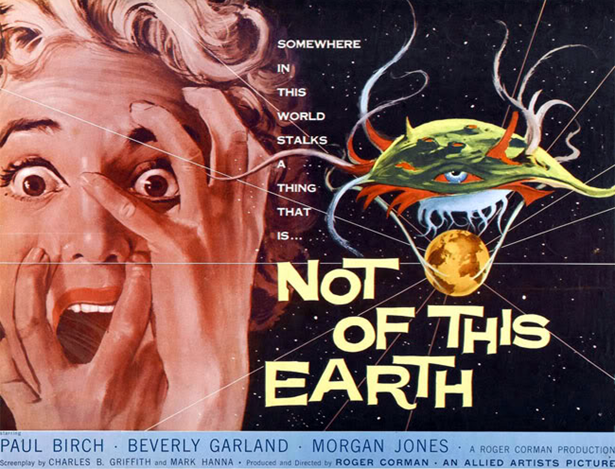 From 1955: This Island Earth. 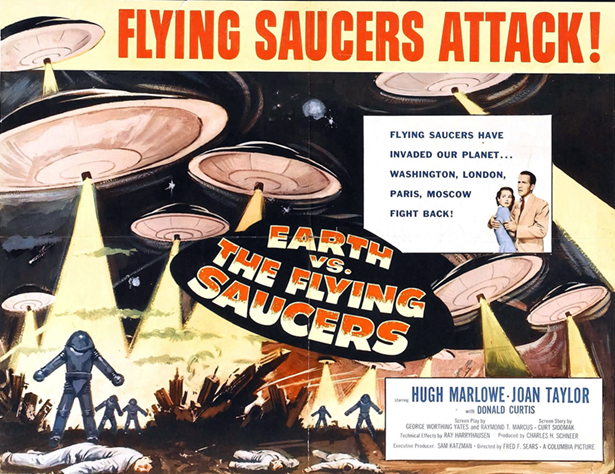 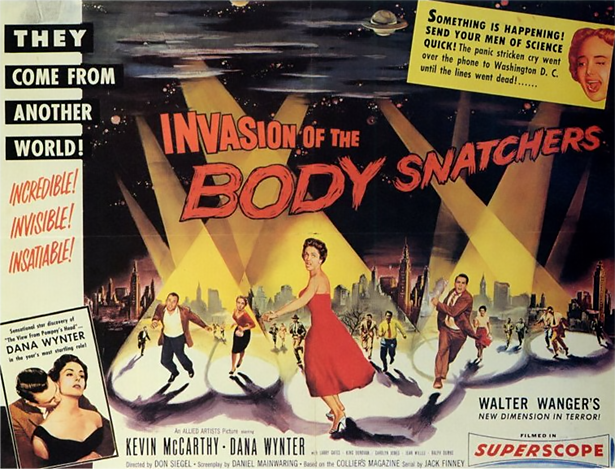 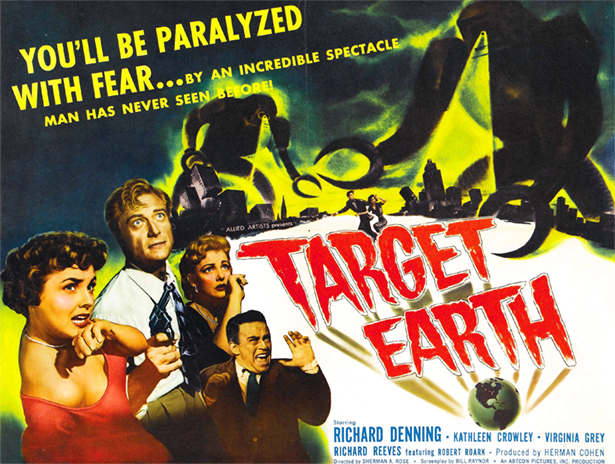 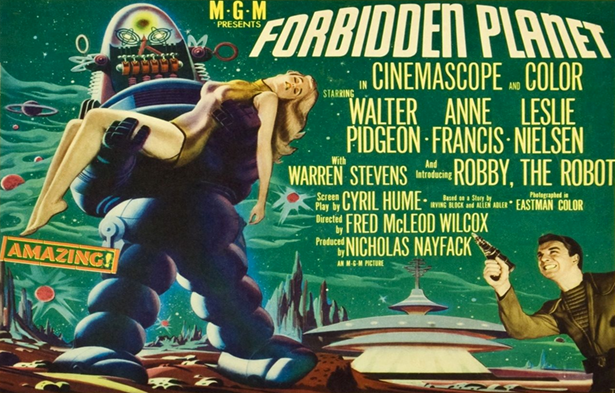 From 1956: Earth vs. the Flying Saucers, Forbidden Planet, Invasion of the Body Snatchers. 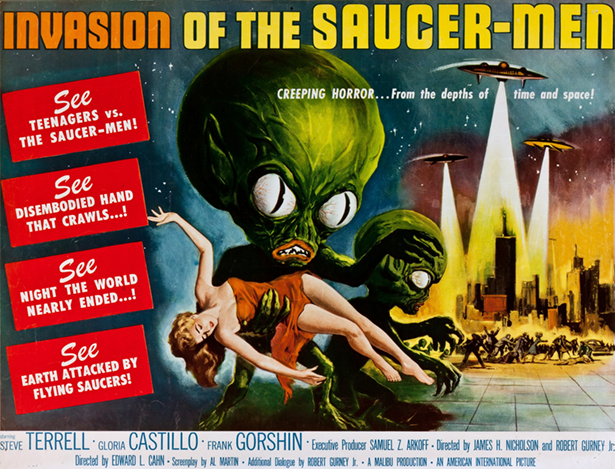 From 1957: Not of This Earth, Invasion of the Saucer Men.